This tree-lined, executive course features small greens and narrow fairways. 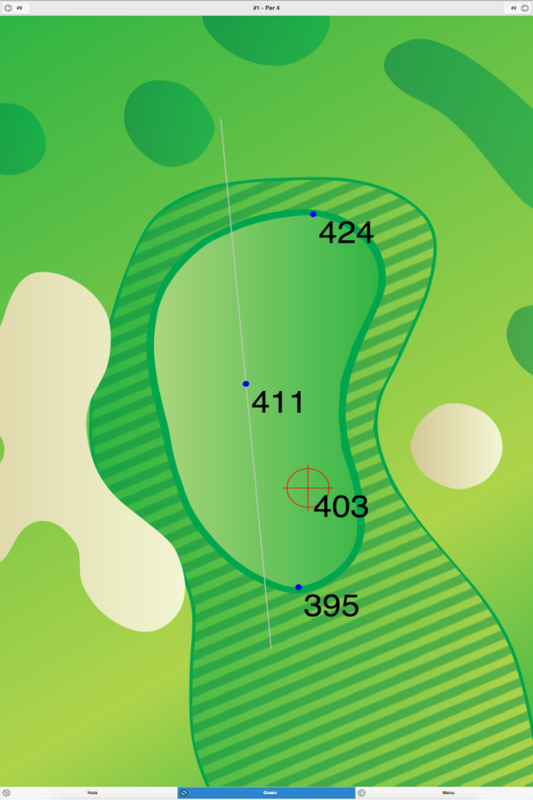 In addition, water hazards come into play on several holes, and sand bunkers have been spread throughout the course. 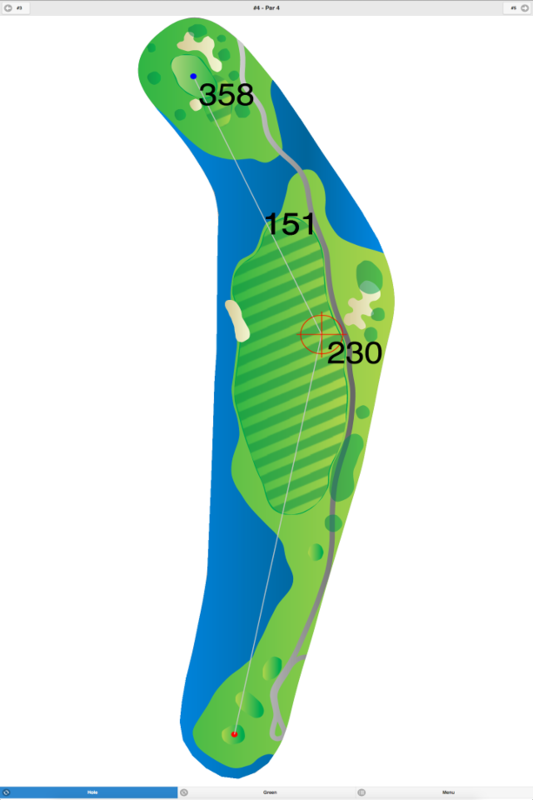 Some of the fairways are doglegs, and all of them are bordered by a standard cut of rough. 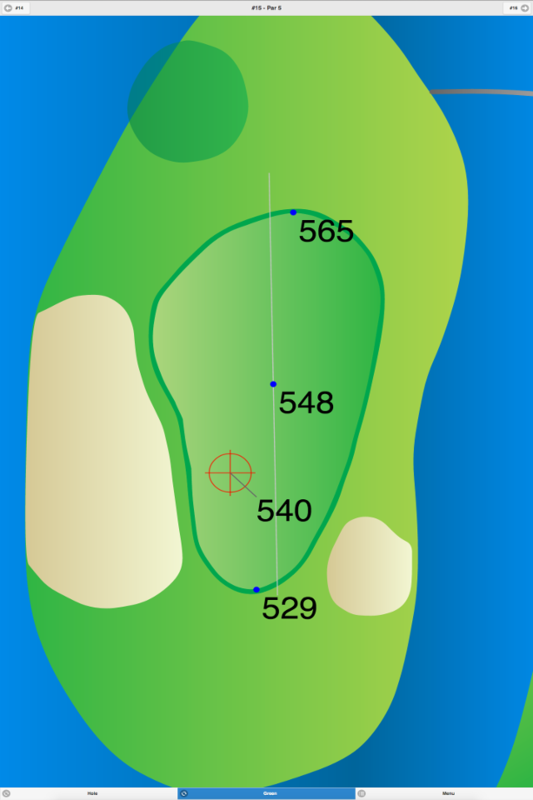 The scorecard doesn’t show handicaps for individual holes. Senior discounts, as well as the restaurant and bar, are available for club members only. 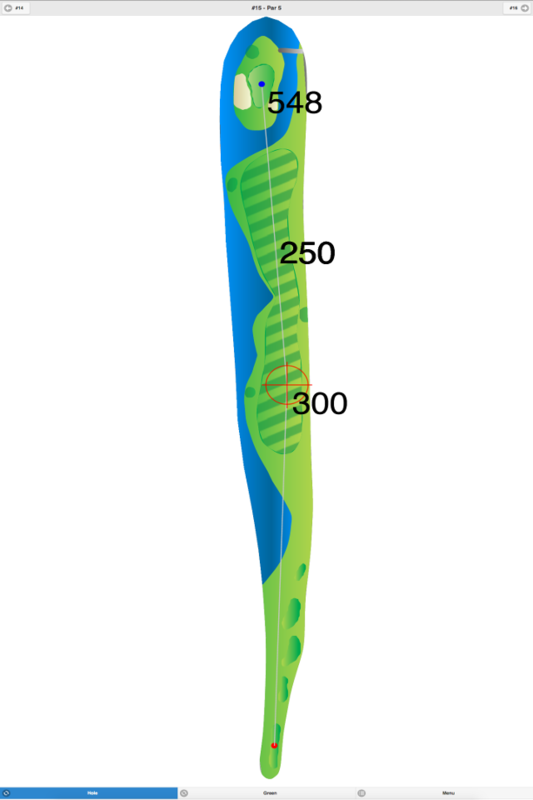 Eastlyn Golf Course GPS Yardages are available in our Golf GPS App.